The Hunter is an advanced Non-Invasive Diagnostic Device for physical examination & analysis system, using the light wave resonance to scan and detect the functional status of the human body or to trace the gradually formed abnormal conditions in the tissue, cell, chromosome, DNA helix, molecule or entire organ, then provides treatment. 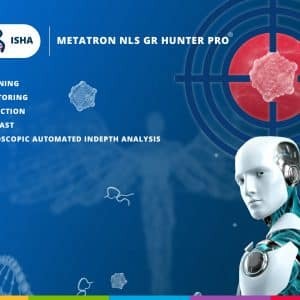 ISHA HAS THE NEWEST POWERFULL and error free hard +software. THE ONLY Multi device wich supports it ALL also; *no more additional investments in extra nls systems ! Hunter Metapathia, The most powerfull ! working installations + quick tour. Or do YOU want to PAY up to 3 – 5 times MORE for an OLD model with much less software, support, services ?. And pay 9800,00 $ for a “basic” low power Hunter. No Installation, no quality support, no quality software ! And pay 2.5 times more for a “basic lower power device” …… 5000 British Pounds wich is 6.600 $ !! 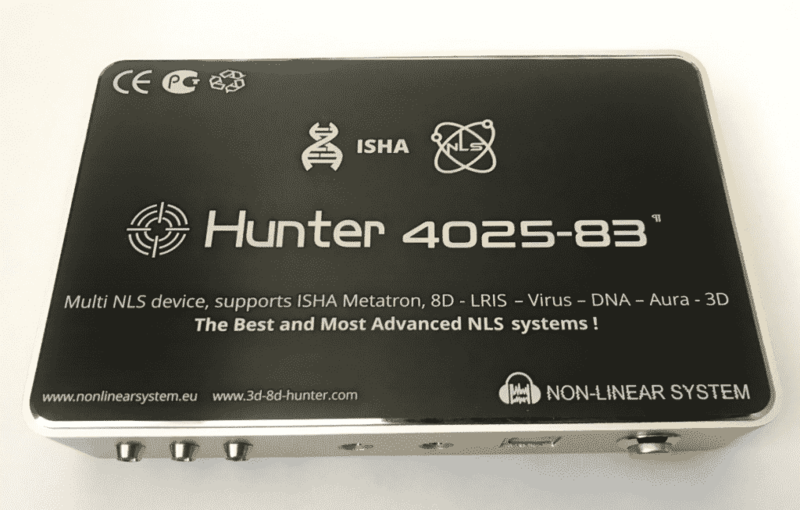 Our *Special Multi Hunter starts at only 2.275 $ and all our Hunter devices are far much advanced, the best on the market ! And the BEST support by real NLS specialist on this planet ! With future securement of your investment. You want to see REAL self written testimonials of customers from over 136 countries ?? And we are the only who offer Masterclasses and The Apprentice Masters Classes. And a global FREE forum with members as medical doctors, therapists of all origin, scientists, professors, who share knowledge. and Hunter Meta, AND Biophilia X1, so you do not have to buy 4 devices. And we offer FREE worldwide 100% guaranteed installation. And our most advanced Pack has the newest and much much more software. Now thats good thinking !